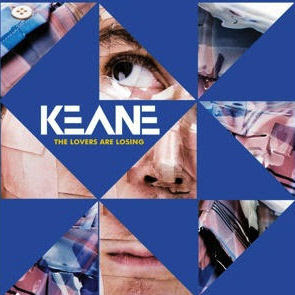 ♪♥Try Again ♥ Blog de Música y ...otras yerbas: Keane: Videos Oficiales:Making of Perfect Symmetry,Another One Bites The Dizzee +Letra (Lyrics)"Perfect Symmetry" "Time to go"
Keane: Videos Oficiales:Making of Perfect Symmetry,Another One Bites The Dizzee +Letra (Lyrics)"Perfect Symmetry" "Time to go"
Kean ya tiene nuevo single "The Lovers Are Losing" ya está disponible en formatos:EP y single. Maybe it’s time to go? Maybe it’s time we went? Maybe it’s time we left? But maybe it’s time to go?